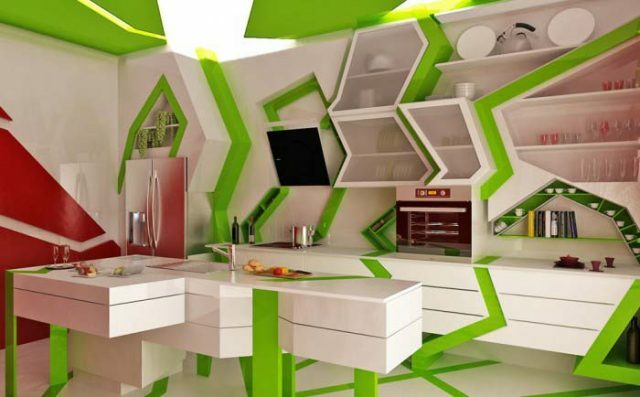 Would You Cook in One of These Wacky Kitchens? We're back to scrounging up the wacky and wonderful here on Housecall. 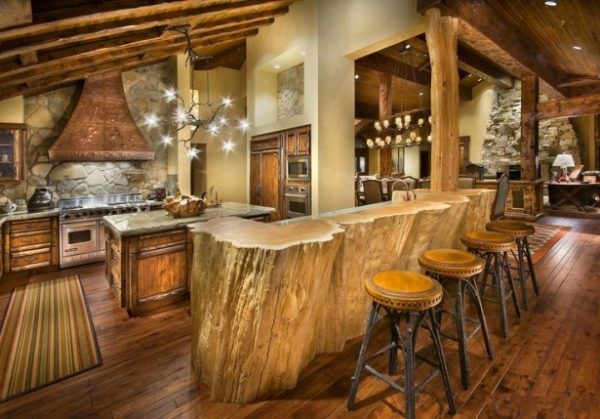 In this edition, let's look at some of the craziest kitchens around. This strange, abstract design in lime green is sure to appeal to someone, somewhere. 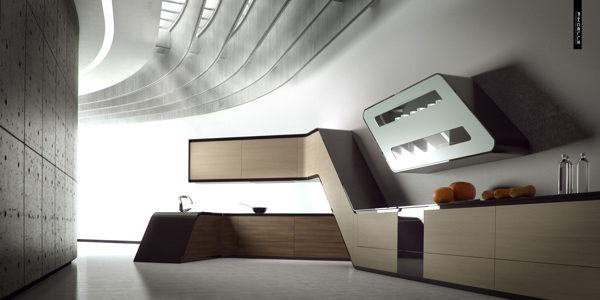 This kitchen will have you feel like you're making coffee in a space station. Jupiter, here we come! The only thing weirder than this lavender kitchen is the fact that Pinterest spit out dozens of lavender kitchens, so apparently it's a thing now. 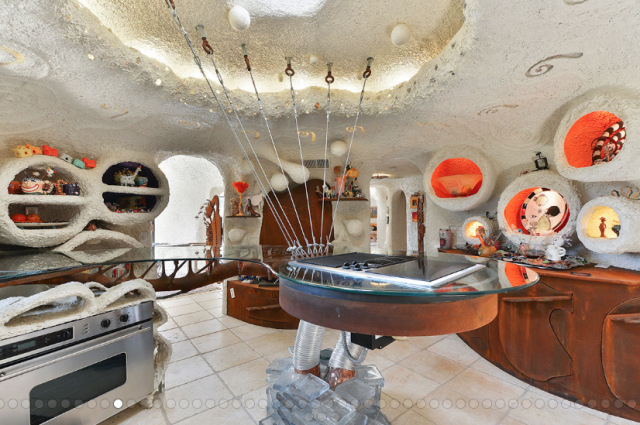 We're always talking about this Flintstones house here on Housecall, but that's because, well – look at it! 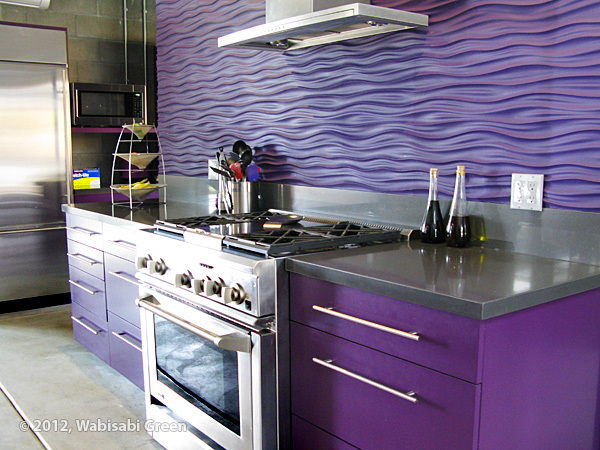 So, which one of these kitchens is your favorite far out design? 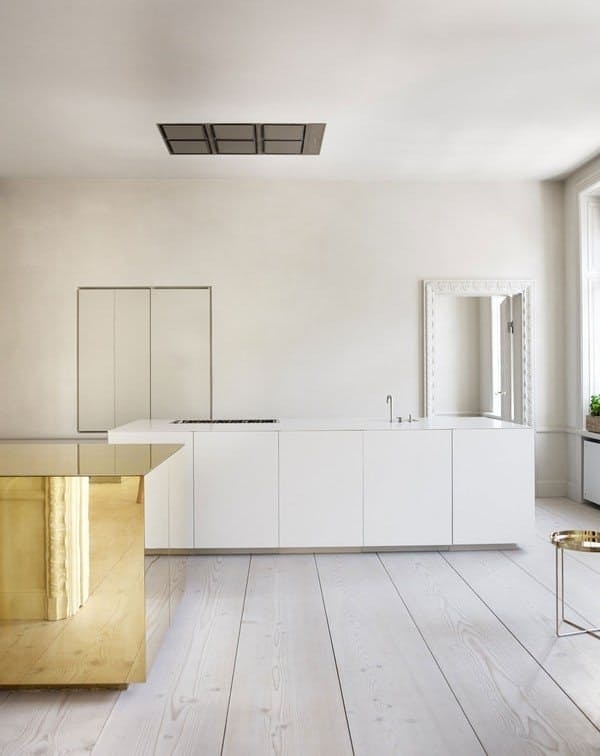 I like the modern kitchen the most, it’s very slick! 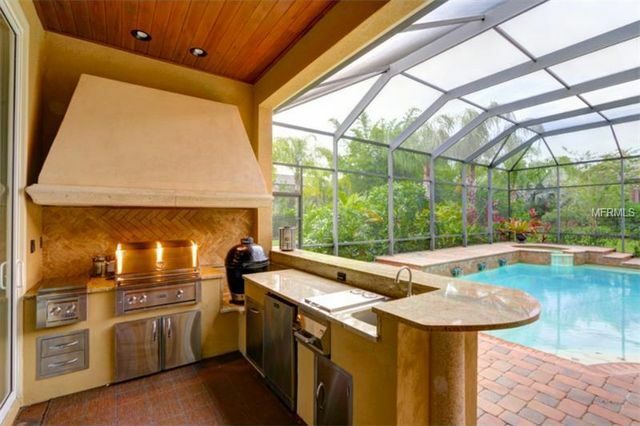 Great kitchens, thanks for sharing. A perfect and unique idea for a holiday dinner, or just to dress up your dining room for the season, is to tie bows around each chairback.